Sweeney has two Christmas titles, one of which isn’t in rotation this holiday season but is available for purchase. 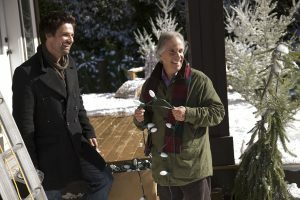 The one that is running on Hallmark is a 2017 newbie, Christmas at Holly Lodge It’s sort of a reverse Let It Snow as Sweeney plays a lodge owner struggling to make ends meet when she finds herself attracted to the guy (Jordan Bridges) who arrives for Christmas at the behest of a developer interested in taking over the property. Similar to the earlier film, he realizes that the lodge isn’t broken; it just needs a little help, as does its proprietress, and he sets out to do what he can on both fronts, while finding romance, too. The movie repeats Christmas Eve at 11 pm/10c on Hallmark Channel and three more times next week. 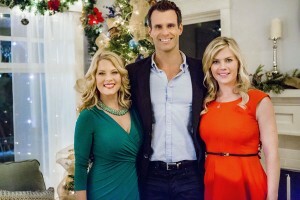 Everything I said in my Cameron Mathison piece about 2015’s Murder She Baked: A Plum Pudding Mystery holds true here for Sweeney. I enjoyed it for her because, same as with Mathison, it was the film in the franchise where she found her rhythm as Hannah, and the relationships started to really gel between Hannah and her Mom, Delores (Barbara Niven) and sister, Andrea (Lisa Durupt). I do hope we get more from this franchise. 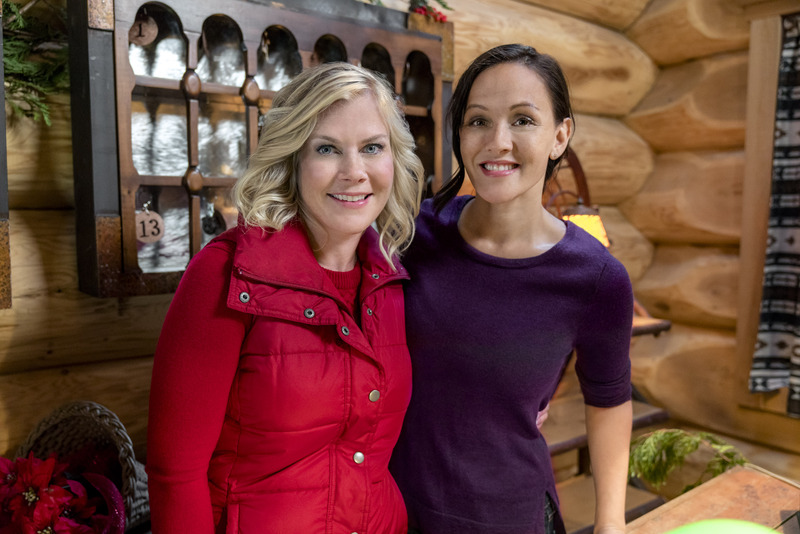 You can watch the movie on Hallmark Movies & Mysteries January 14th, or buy it now on DVD or Amazon Video. 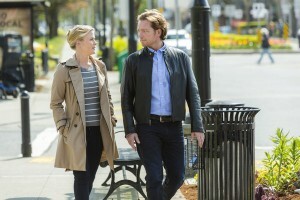 Outside of her holiday titles, Sweeney has done two mainstream films that I adored — 2015’sÂ Love on the Air with Jonathan Scarfe and 2016’s The Irresistible Blueberry Farm opposite Marc Blucas. In both films, she played wounded women who were trying to move forward in the wake of significant losses and then suddenly found themselves pulled toward someone they were neither looking for nor expecting. When each came out, I mentioned at the time how much I appreciated that they were a little more wistful and earned in their relationships. Both movies tend toward the tearful and serious, but they’re not maudlin, and that’s a fine line to walk, especially when you’re catering to a feel good brand. Keep an eye out for both in 2018. 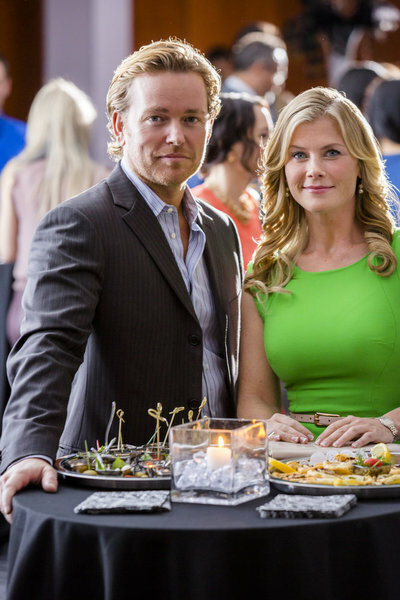 The Irresistible Blueberry Farm is also streaming on Hallmark Movies Now. My honorable mention for Warren Christie is related to The Most Wonderful Time of the Year, his nine-year-old Hallmark Channel film, which is one of the oldest in the network’s library that still reruns several times a year. When you do a holiday movie this right, one is plenty. Christie plays Morgan, a world-traveling free spirit who steps in to help newly retired cop Ralph (Henry Winkler) when the latter is overwhelmed at the airport while on his way to see his niece, Jennifer (Brooke Burns). 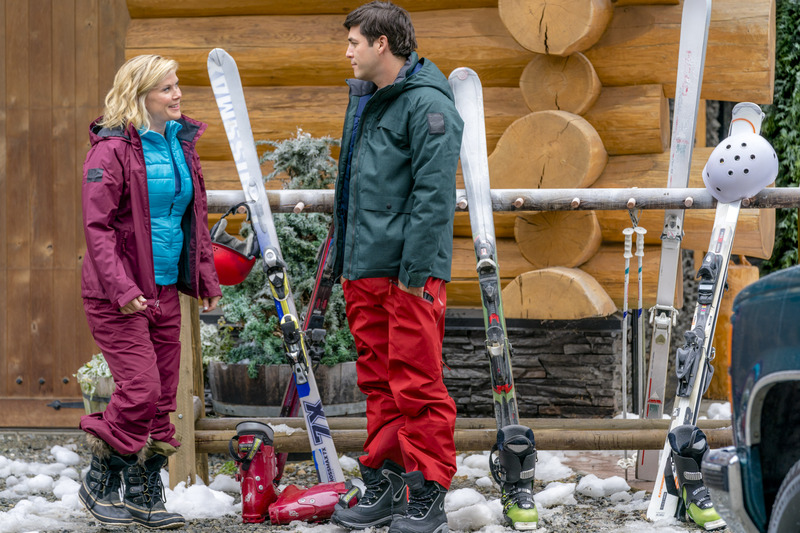 Once they land in Denver, Morgan is unable to catch his connecting flight because the airport is snowed in, so, as you do in Hallmark-land, Ralph invites him to stay with him at the home of his niece and great-nephew until the weather clears. If this were on Lifetime, it would have gone so wrong eleventy times over. Because it’s Hallmark, it turns into a sweet story of learning to let go and live in the moment, something Jennifer has been unable to do as a single parent and career woman. 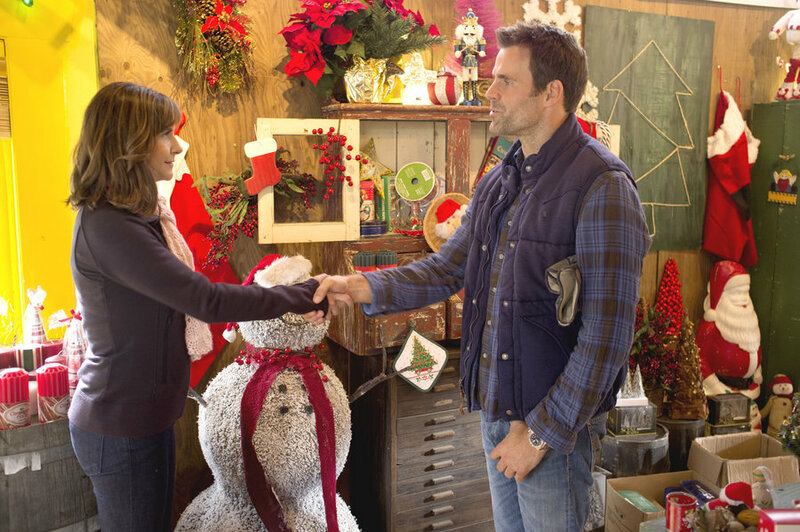 She’s in knots about Christmas and procuring the perfect gift for her son, Brian (Connor Levins), fixing a multi-course holiday meal, and maintaining a rote relationship that seems more professional than personal. That is until Morgan makes her step back. It’s really just a fantastic, silly, sweet movie that yes, I do watch every year, and usually again every July. If you haven’t seen it, it’s on Hallmark Channel again December 30th at 2 am/1c and New Year’s Eve at NOON/11 c. It’s also on DVD and Amazon Video. We haven’t seen Christie on Hallmark since 2014’s The Color of Rain but I’d love them to get him back again. 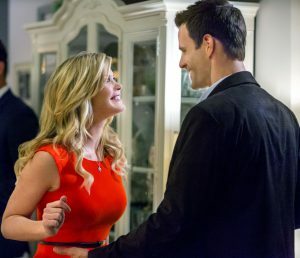 will there be any more new She Baked Recipe movies on Hallmark Channel in the coming future? No official word one way or another yet.